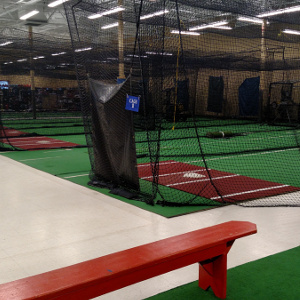 Indoor Batting Cages are located at 3801 Lapeer Rd., Flint, Michigan, just South of I-69 in the Eastridge Commons shopping plaza. 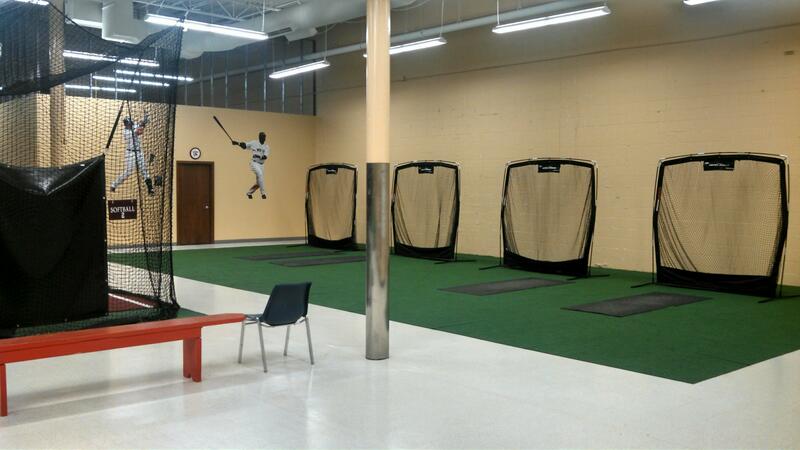 We are located right next to TJ Maxx. 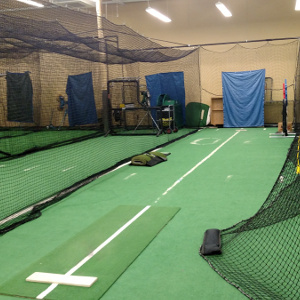 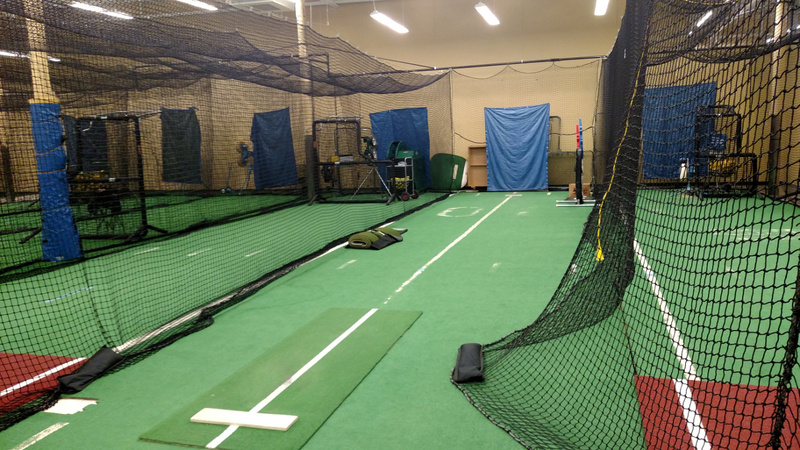 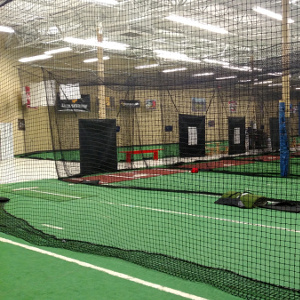 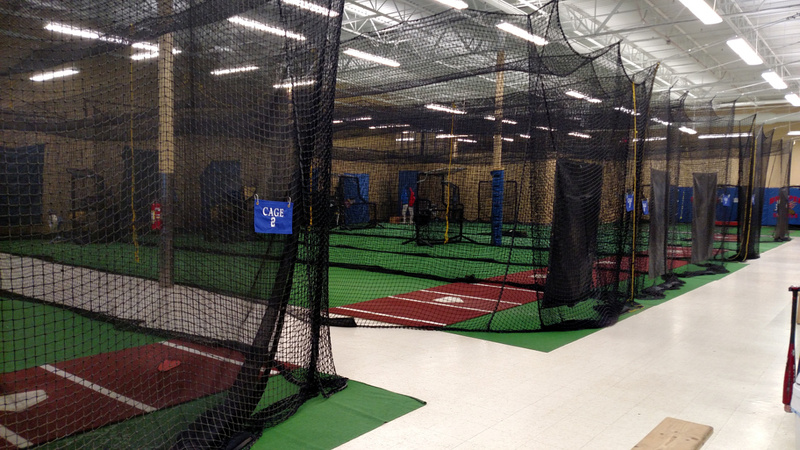 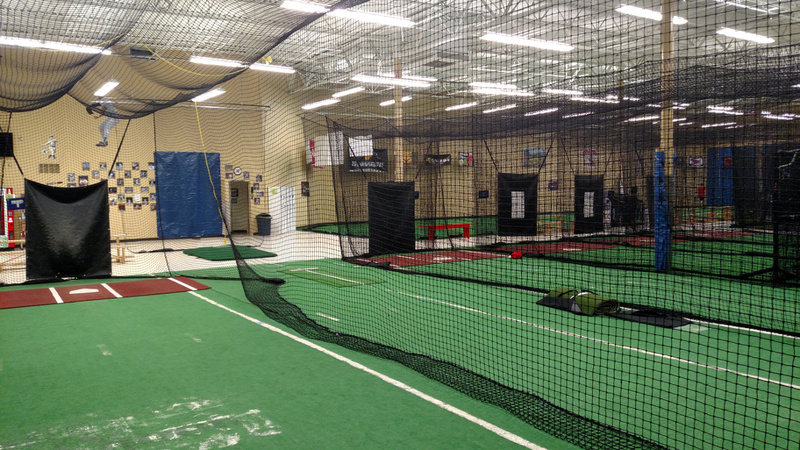 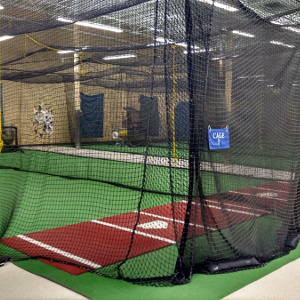 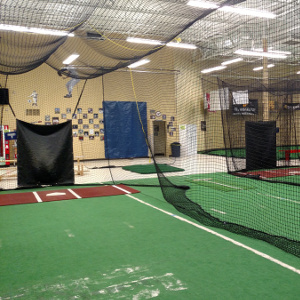 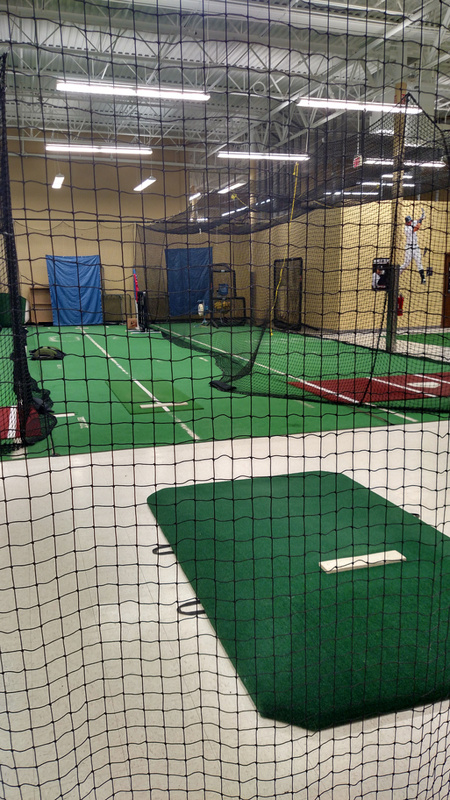 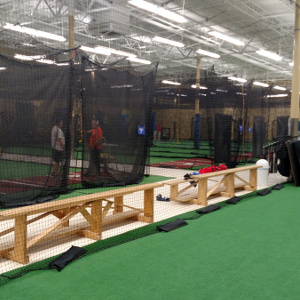 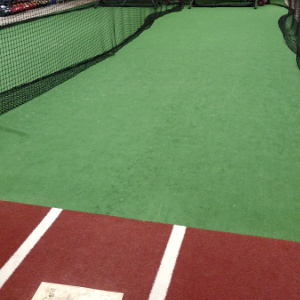 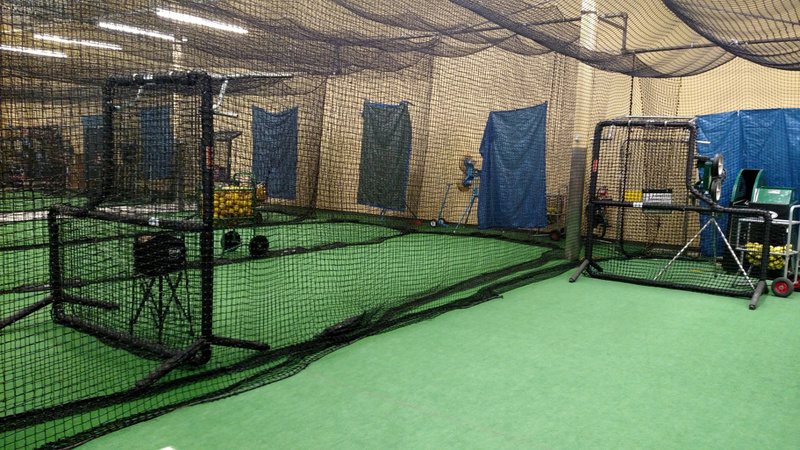 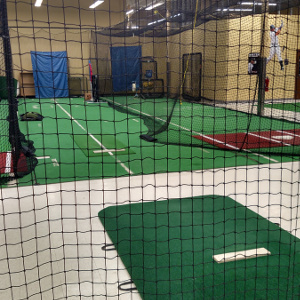 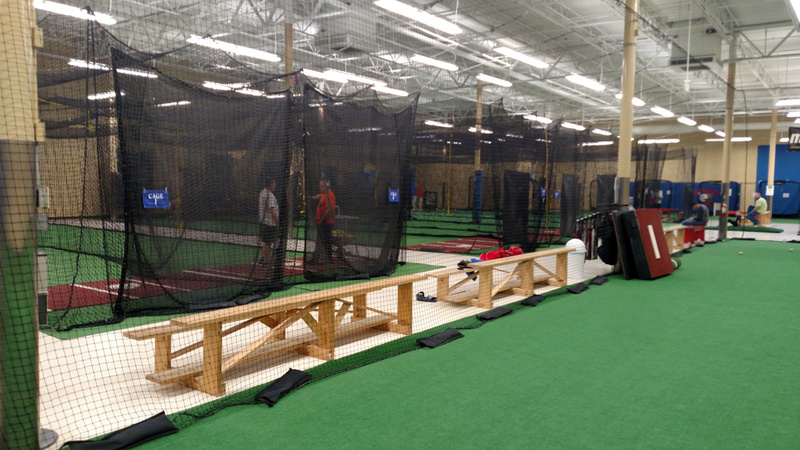 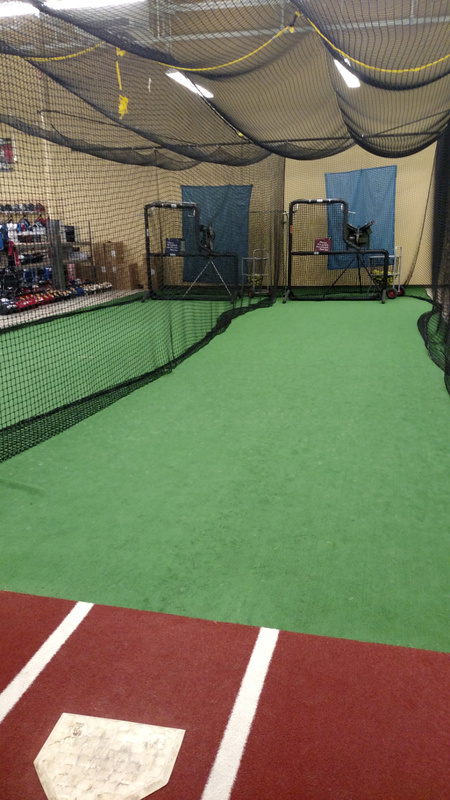 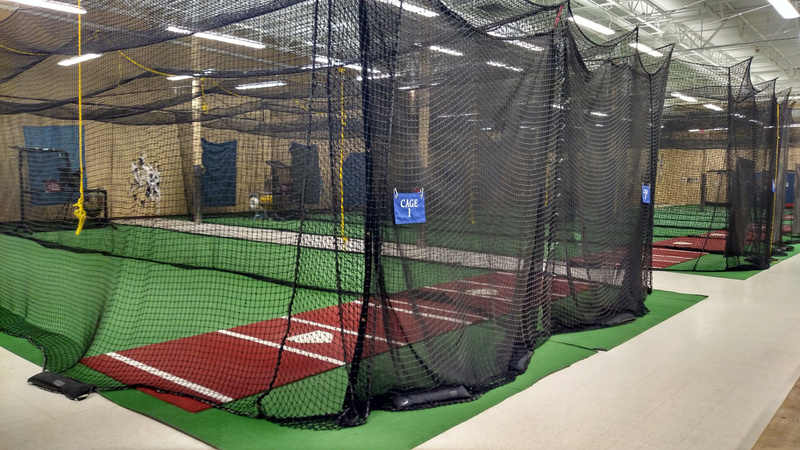 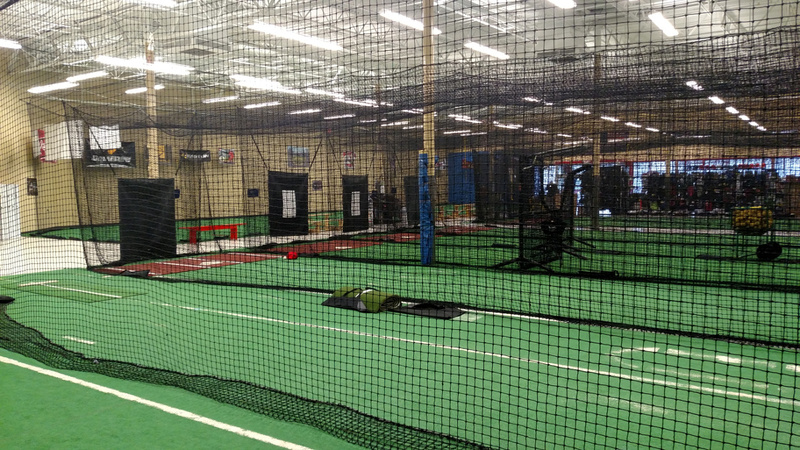 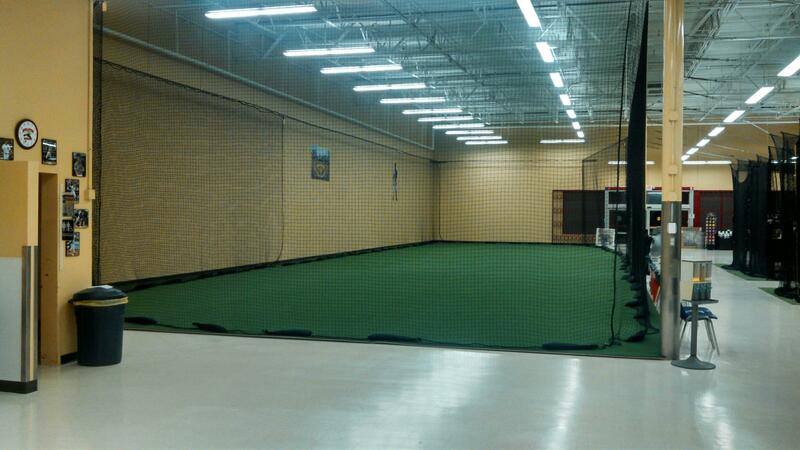 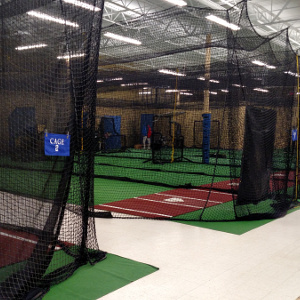 Bullpen Sports has 7 separate indoor batting cages, 1 pitching tunnel, a large fielding zone, and 4 tee stations. 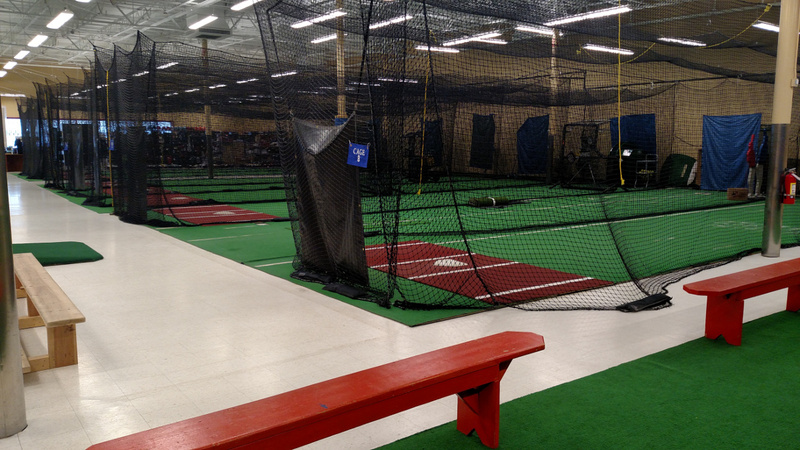 Call 810-742-8820 to make your reservations today! 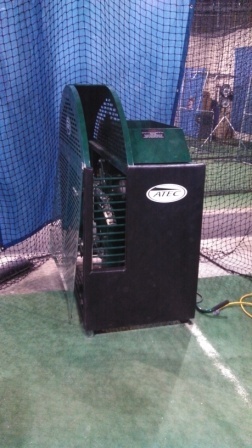 Bullpen Sports now has the Atec Baseball Pitching machine available. 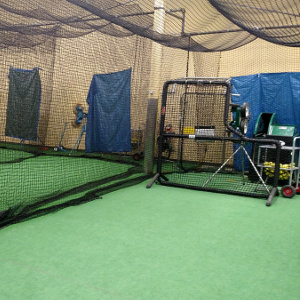 This machine features an auto feeder and is set up to be used by individuals 15 and older. 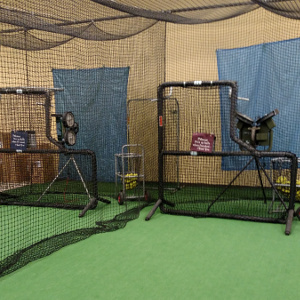 Same rates apply to use this machine and customers can ask for this machine specifically when making reservations.